Playgrounds – the nightclubs of childhood. Parents think that by taking their beloved offspring to a playground they will a) gain cred with said child, b) wear the child out enough for them to sleep well that evening, and c) have a quiet five minutes to surf twitter and catch up on ‘world events’ (aka celeb gossip). In reality the child a) gets over confident in their own abilities (no, that 10ft climbing wall really isn’t aimed at a 2 year old darling why not try the wobbler instead) resulting in tears of desperation or simply tears swiftly followed by a visit to the local A&E department, b) gets hungry and over tired resulting in a meltdown to end all meltdowns when it is time to leave, time to get out of the car, time to eat, time to breathe, time to go to bed… and c) requires constant supervision to limit the chances of a) actually happening thus resulting in a chafed hand when the phone has been hastily, and repeatedly, shoved back into the jeans pocket and then pulled out again in the misguided hope that maybe this time the little cherub will play for 5 minutes without scaling the roof of the play castle. 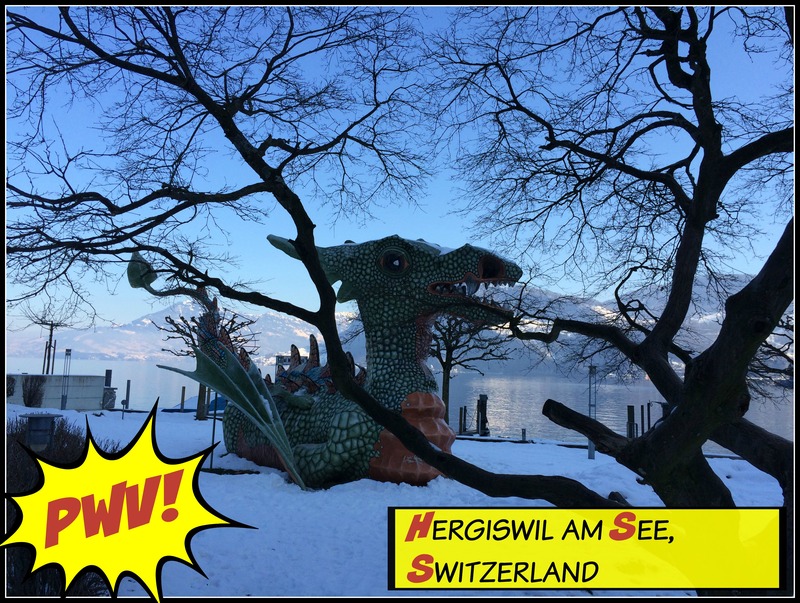 Having been in Switzerland I have discovered the PWV – this new concept I can wholly recommend. Playgrounds with Views (ok my acronym may need a bit of work – any suggestions for something a little more catchy will be gratefully received) are truly the way forward. The PWV (it might catch on, no maybe not) is essentially a play area that provides both physical and spiritual therapy. Physical challenge for the hyperactive child that needs to hurl themselves round, over and under every available obstacle in a controlled environment (whilst learning social skills of course). Spiritual therapy for the accompanying grown up whose soul needs to be soothed following months/years of sleep depravation and the realisation that having children really has meant that all night raves and lazy Sunday mornings really are, truly, a thing of the past. 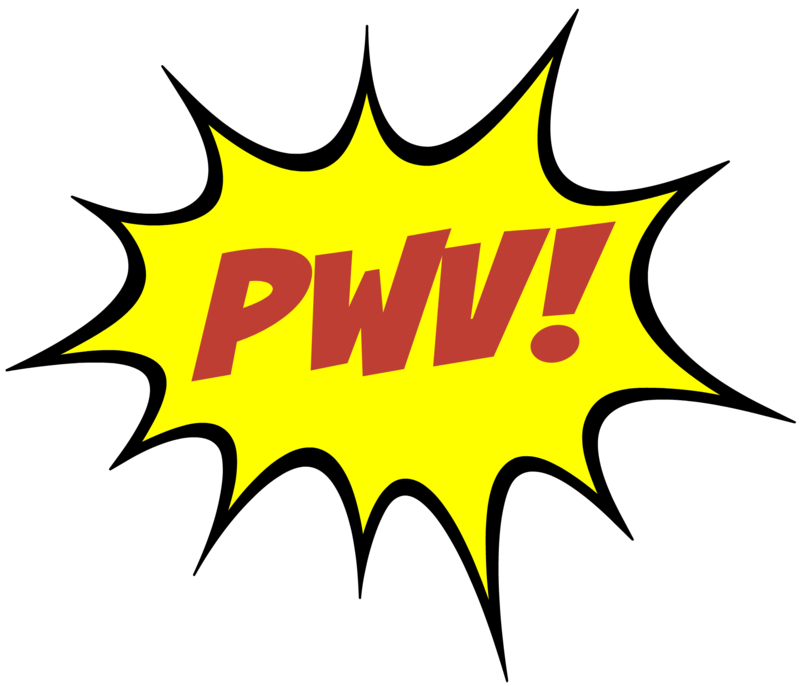 The PWV is the Super Hero of child entertainment and is providing welcome relief from the hundreds, nay thousands, of playgrounds that are squashed between apartment blocks or full of broken, graffitied equipment. You can submit a photo of your Playgrounds With Views on your blog by sending the URL of your photo to me at lifeofryrie-at-hotmail-dot-com including your own email address and the location of your PWV. If you’re on Twitter, then please tweet your post to me @LifeofRyrie and include the hashtag #PWV or #PlaygroundsWithViews for a re-tweet. All photos will be added to the Playgrounds With Views Pinterest Board on the Life of Ryrie Pinterest account and will be posted to the Life of Ryrie Instagram account.